Mentor Text: Bowman, Donna. “On the Eve of Its Finale, It’s Time to Compare How I Met Your Mother to Itself.” The A.V. Club. 30 March 2014. My IB seniors are barreling toward their Big Exam. Truthfully, they have done so much heavy mental lifting in this course that the Big Exam doesn’t seem quite so daunting. Still, on one of the exam days, they will be asked to write a paper in which they consider two works that they have studied side by side. This doesn’t scare them at all — after all, isn’t comparing and contrasting something they have done since elementary school? It scares me, though. Because I know how challenging it can be to not just compare and contrast but to do so gracefully, with meaning and nuance. I found this mentor text in my daily pop culture reading. I find I get far more mileage out of a mentor text that brings pop culture into the classroom. And, as Allison pointed out, some genres — particularly literary analysis — don’t have a real world corollary. Instead, we must rely on mini-mentor texts, excerpts of real-world writing that demonstrate the same analytical skills we look for in our students’ writing about literature. I shared this article with my students in its entirety. It’s long, but they were interested since it references a show with which many of the are familiar. I asked them to read with a comparison/contrast lens — where does the writer do it? How does this writer do it? How does it confound their expectations? When we discussed it, students immediately noticed that Bowman compares How I Met Your Mother to a litany of other sitcoms — Friends, Seinfeld, The Office, and Cheers to name a few. She also makes some unexpected comparisons — like to ER — which my students noted makes her argument all the more persuasive because it is not limited to the easiest, most obvious points of comparison. They also picked out some clever allusions in the article — completely unexplained references to The Good Wife and Friday Night Lights — thrown in for good measure, as a nod to a well-watched and well-read audience. It’s simple. It incorporates quotes from experts in a sophisticated way. It doesn’t talk down to its audience. She also often makes multiple points of comparison in a single paragraph — rather than comparing one whole show and then another, Bowman opts for the more fluid, more sophisticated point-by-point comparison. When discussing the structure of the piece, we also talks about the unique medium of digital writing. In this piece, it allows Bowman to give her reader the opportunity for additional information if they should want it by linking to other articles. So, what were our takeaways? 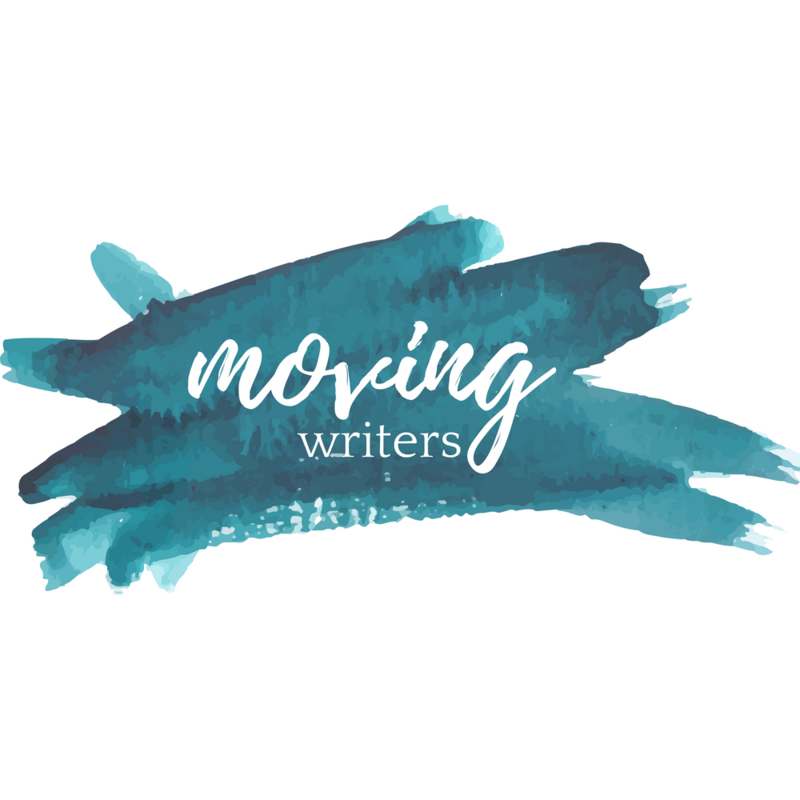 How do these rules for successful TV writing translate to successful literary analysis? A writer should make effective references to a specific work without wasting the reader’s time explaining with lots of summary. The hyperlink can translate into more traditional writing — give your reader enough information that they can do more research if they wish, but don’t feel the need to give them all of that information in the body of your paper. This might look like a brief mention of another writer or title of note. Did you know that you can join in on the Mentor Text Wednesday fun? Comment with a link to your Mentor Text of the week on your blog. 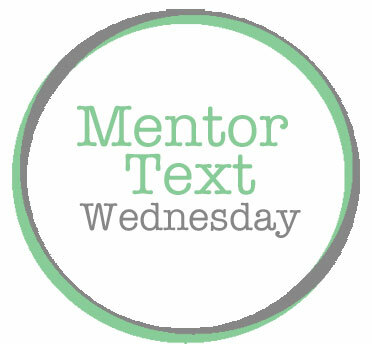 Grab the Mentor Text Wednesday badge at the bottom of our site! Or tag us on Twitter @rebekahodell1 and @allisonmarchett.